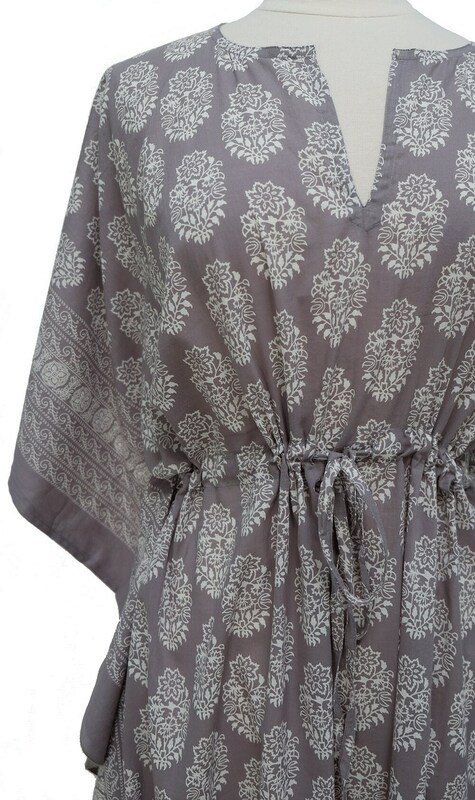 Lounge in leisure in this fabulous lightweight cotton kaftan. 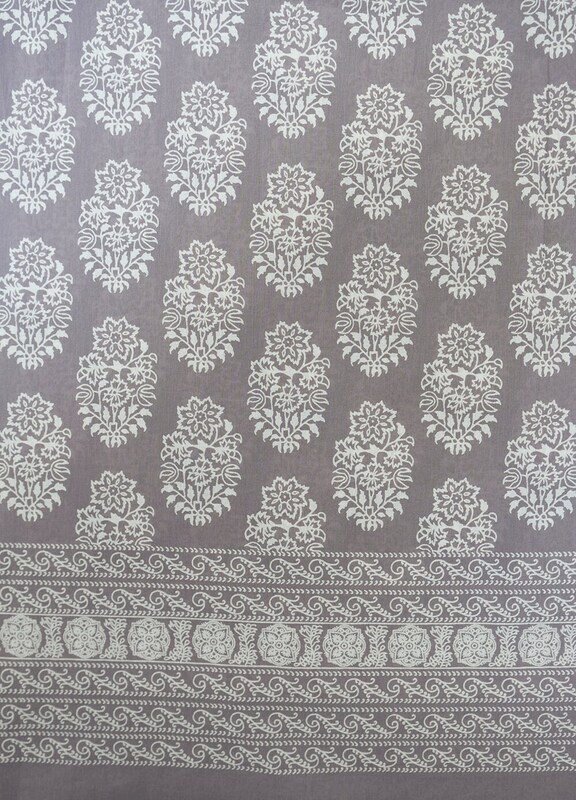 The kaftans are hand block printed with a matching border down each side and along the hem. They have a draw string at the waist for additional styling. Overall length 53”.